Today I’m thrilled to host a guest post from author Fleur McDonald as part of the Sapphire Falls Blog Tour! Fleur has kindly shared her thoughts on her writing life and the road to getting published. Anyone who has followed my journey to publication, knows I have a strange call-story. I was a farmer’s wife, stuck in the middle of nowhere, and spoke more to sheep and cattle than I did humans before all of this began. My imagination had been lying dormant for many years while we built the farm up and had kids. My son was diagnosed with autism and that kick-started me back into writing, starting with children’s books for Hayden – writing about things he understood, like pet calves and working dogs, they became part of therapy for him, to help with his attention span. That was back in 2004. Since then, through the magic of Allen and Unwin’s Friday Pitch day, I’ve written eight rural lit novels and had my long held dream of having a children’s book published, recognised with New Frontier Publishing. Time has been something of a precious commodity for the whole period I’ve been writing. If I wasn’t busy on the farm, I was running around after two beautiful little humans, both who happen to have challenges and require a bit of extra help, or caring for my mother-in-law who had terminal leukemia. Two years ago, my marriage broke down and I had to move away from the farm. That’s been the hardest part for me – farming and stock run through my veins, so to not be living that particular dream anymore has been exceptionally hard. It has however opened up a huge amount of time, which is why I’ve been able to write two books a year. Sapphire Falls is the ‘first’ of the second books to be published this year. Writing full time might sound like the perfect dream (after all I hear other writings speak of being able to never get out of their PJs all day. That wouldn’t work here. I don’t sleep in PJs and would be very distressing for visitors!) but I’ve realised I face the same challenges that anyone who works from home does – there’s always another job to be done! It’s taken a while to get used to having all this extra time; to find a routine that fits both me and the kids, but we have and Sapphire Falls is the product. Allen and Unwin have been incredibly supportive and I’m proud of the relationship I have with them. It’s feels like such a long time, but in the same breath, the shortest time, since I had that crazy phone call from my publisher. I’d been flat out on the farm and it was my first day home, for about two weeks. When she rang, publishing was the furthest thing from my mind. A rushed: ‘Hi, it’s Louise,’ had me wondering, ‘who the hell was Louise?’ before she went on to tell me who she was and why she was phoning… To offer me a contract. I started to shake, couldn’t speak and then decided I needed to be very professional whilst talking to her. She said later that I was one of the most unexcited authors she had ever spoken to – she knows better now and I’ve often reminded her, she couldn’t see me jumping on my bed and laughing, when we’d hung up! Fleur McDonald has lived and worked on farms for much of her life. After growing up in the small town of Orroroo in South Australia, she went jillarooing, and co-owned an 8000-acre property in regional Western Australia. Fleur likes to write about strong women overcoming adversity, drawing inspiration from her own experiences in rural Australia. She is the best-selling author of Red Dust, Blue Skies, Purple Roads, Silver Clouds, Crimson Dawn, Emerald Springs and Indigo Storm. Fleur lives in Esperance, WA with her partner, two children and two dogs who keep her company while she writes. Fiona Forrest is devastated when her husband Charlie commits suicide after the accidental shooting of his mate, Eddie. Though Fiona decides to keep farming their successful property, rumours that she intends to sell keep circulating. By the bestselling author of Crimson Dawn, this suspenseful novel about a woman fighting to preserve her husband’s dream and a detective determined to uncover the truth will keep you guessing till the very last page. Sapphire Falls by Fleur McDonald is published by Allen & Unwin, RRP $29.99, available now via: Booktopia, iBooks and Kindle. 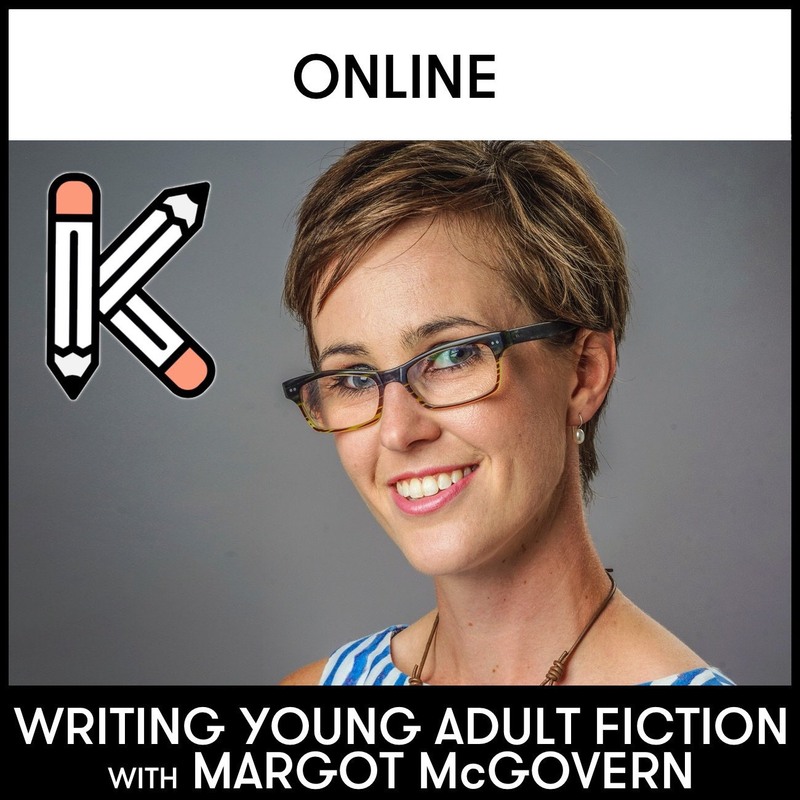 Posted in Author Interviews, For Readers, Literature / General Fiction and tagged Australian fiction, author advice, author guest post, author interview, author tips, blog tour, Fleur McDonald, novel writing, Sapphire Falls, Sapphire Falls Blog Tour, writing advice, writing tips. Bookmark the permalink.